The Eye of Horus is the left eye of Egyptian God Horus, used widely in Ancient Egyptian mythology the eye represents intuition, good health and protection. The Eye of Horus wards off evil and was used to protect the King in the afterlife. 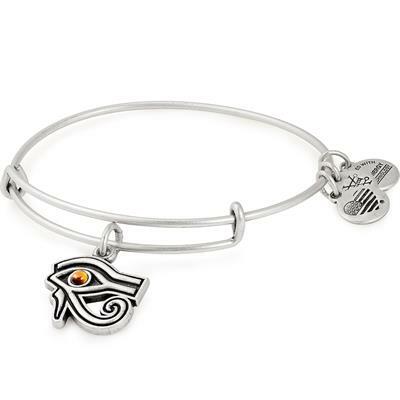 Wear your eye of Horus for protection, healing and as a reminder to trust your intuition.